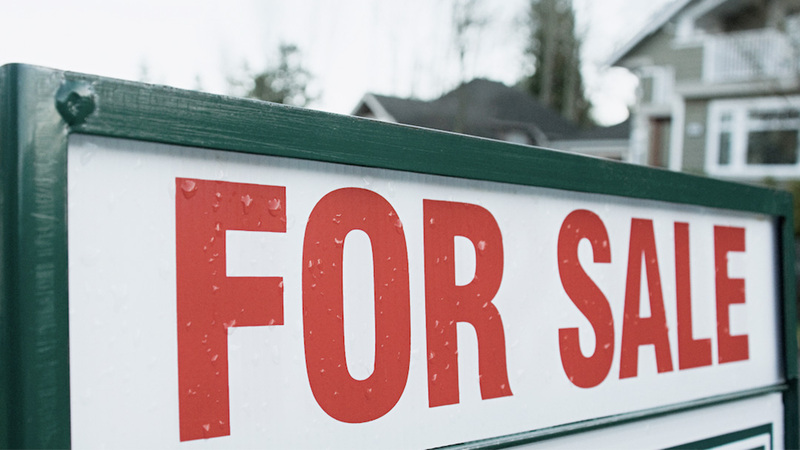 According to the National Association of Realtors, home sales fell across the country in February. Experts say the market hit a “rough patch” as resales fell 7.1 percent from January reaching a three-month low. “The question is, is this the beginning where homebuyers are beginning to show resistance to higher prices or is this a one-month fluke in the data?” National Association of Realtors Chief Economist Lawrence Yun asked Fortune Builders rhetorically during an interview about February’s results. He continued, “Now we are seeing fewer renters interested in buying. They’re indicating affordability is an issue.” Some experts believe low inventories coupled with rising prices are continuing to stall the housing market, as sales of existing homes decreased everywhere in the nation. Home sales fell 11.7 percent in Southern California in February extending a year long slump. In addition, the median sale price also fell by more than $24,000 from an all-time high of $537,000 attained just eight short months ago. Riverside County however realized a 1.7 percent price increase to an average of $381,500 while San Bernardino county remained flat with a medium home price in February of $335,000. Although economists had forecasted previously owned home sales would decrease 2.8 percent, the recent, precipitous drop of more than 11 percent could be a sign that housing demand is slowing. Some speculate this could be the “canary in the coal mine” as the S&P 500 stock index fell after the February housing sales results were announced. The National Association of Realtors reported that investors accounted for 18 percent of homes sales in February and first-time buyers accounted for only 30 percent of the home purchases in February.